The Nickel Ride, an innovative and eco-friendly out-of-home marketing service that connects the local community with commerce, today announced its planned city launch for Naples, Florida on December 14, 2018. 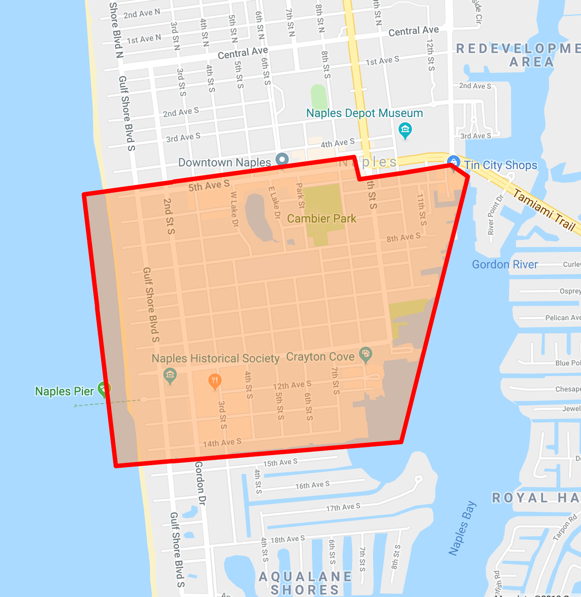 With the addition of Naples, The Nickel Ride’s free rideshare service will be available in five locations in Southwest Florida. Naples is known as the crown jewel of Southwest Florida, nuzzled on the sun-soaked beaches of the Gulf of Mexico. The city is notorious for world-class shopping, fine dining, golf courses, and its proximity to the untamed tropical wilderness of The Everglades. If you’re interested in driving for The Nickel Ride, please check out our Brand Ambassador page to learn more. If you’re interested in advertising for The Nickel Ride, please check out our Advertise With Us page to learn more about out-of-home marketing opportunities. Please stayed tuned for more details regarding the Naples Launch Party that will be coming soon. Launched in 2017, The Nickel Ride was founded by a team dedicated to developing an eco- friendly transportation that provides out-of-home marketing to support local communities while also supporting local businesses. The management team brings over 45 years of combined experience and success from the technology, marketing, advertising, operations, and communication industries. The Nickel Ride is quickly becoming a must-have attraction in communities that recognize the benefit this innovative transportation service brings to its community members and visiting tourists. The Nickel Ride’s mission is to be the leading provider of out-of-home advertising by offering free community-based ridesharing experiences throughout the nation. The Nickel Ride hopes to inspire people to refrain from using automobiles and other forms of carbon-emitting transportation to travel within their local communities. By leveraging The Nickel Ride, people can do their part to help reduce their carbon footprint, reduce traffic congestion in high-density downtown areas, and support local commerce.